Our Valentine’s Brunch Buffet is a celebration for the whole family! Reservations are Required. Call to book your table 902-633-2300. 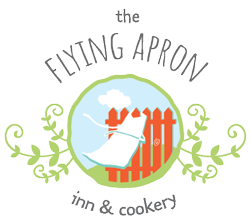 A Delicious Selection of Flying Apron Desserts! Credit card confirmation required at the time of booking. 72 hour cancellation policy applies.